This sweet, little lullabye is really chilling. This picture--probably taken during the trial--is of members of "The Family" not directly involved in the murders. I've read that there are still devout followers even to this day. Sandra Good (second from the left with the hat on) is said to maintain a web site for Charles Manson and lives near the prison where he resides. 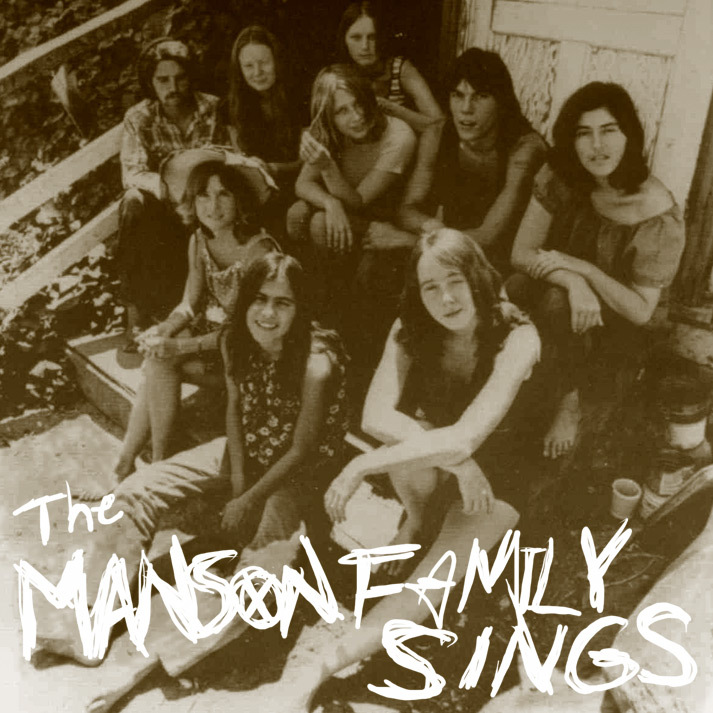 There is an amazing documentary by Robert Hendrickson, called "Manson" from 1973 made during the trial that has extensive interviews with Family-members if you want an alternative to the "Helter Skelter" propaganda. Despite the hopeless contradictions, one can see the allure their lifestyle had to offer.